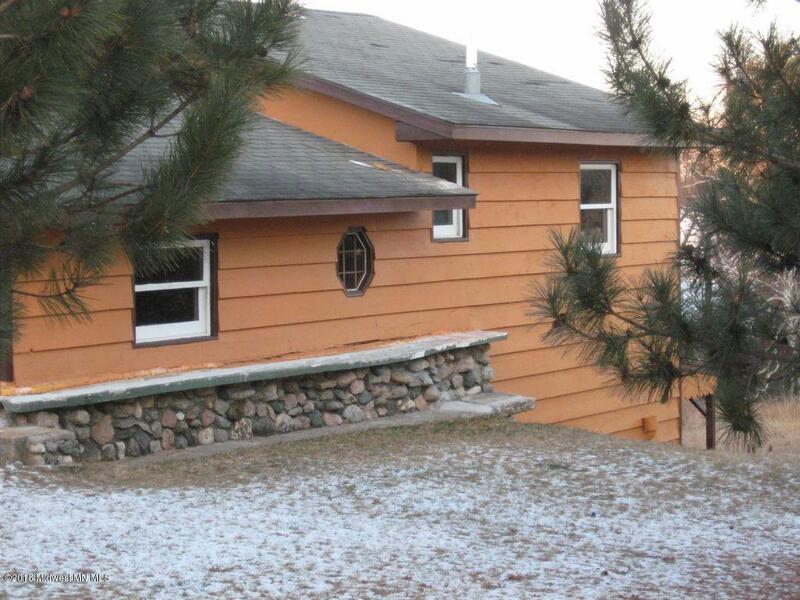 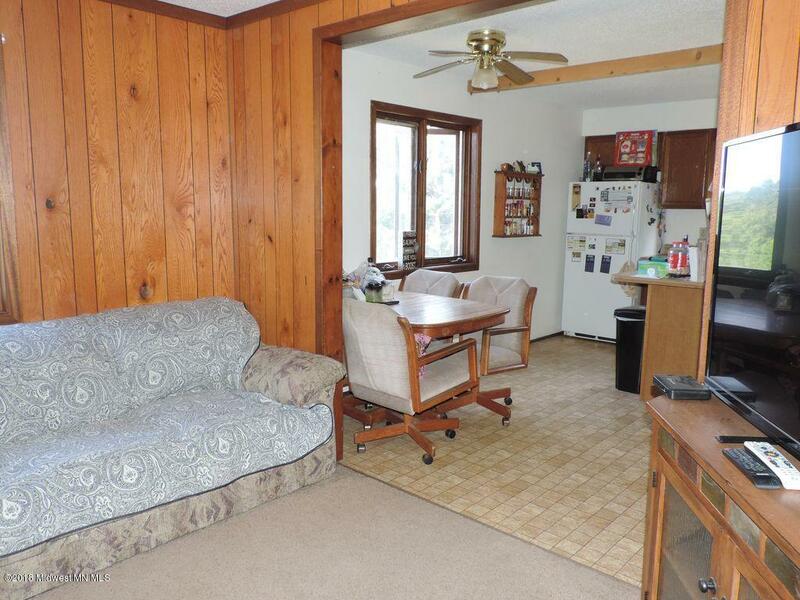 Year-round walk-out lake home on Hinds Lake with close to 600 feet of near level shoreline. 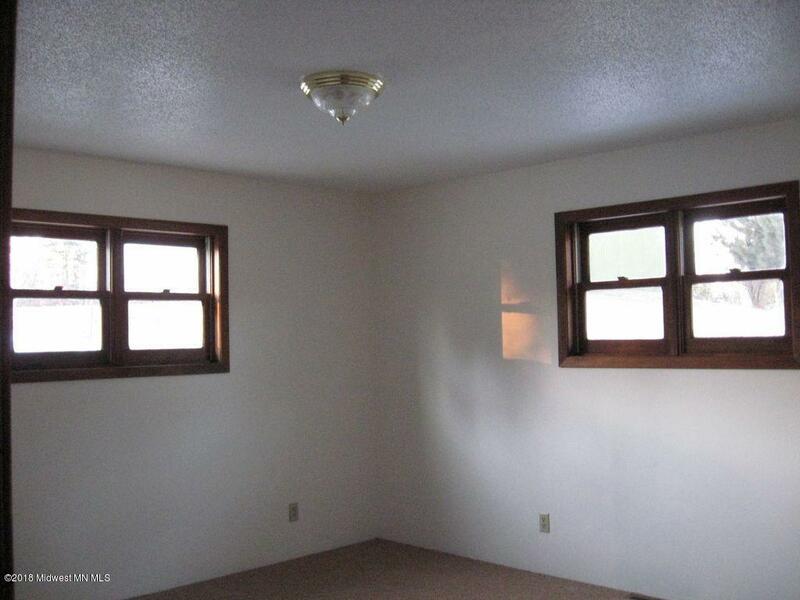 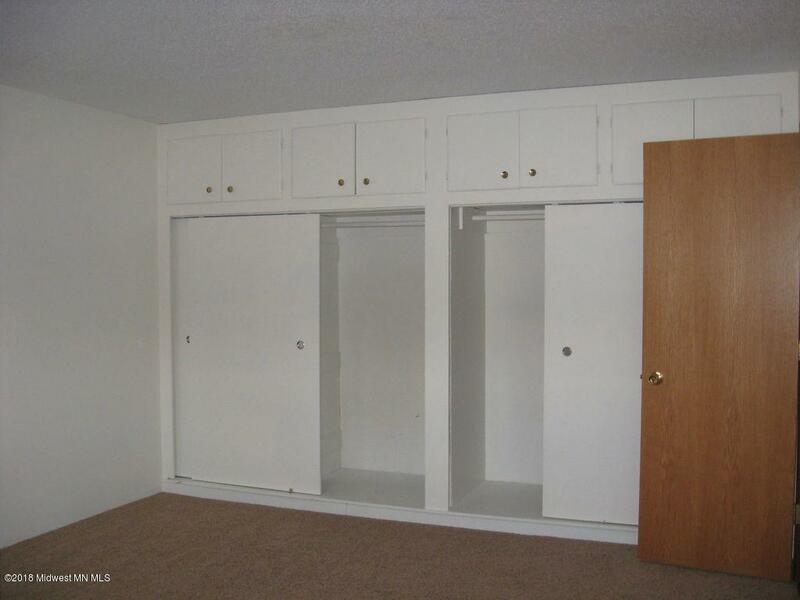 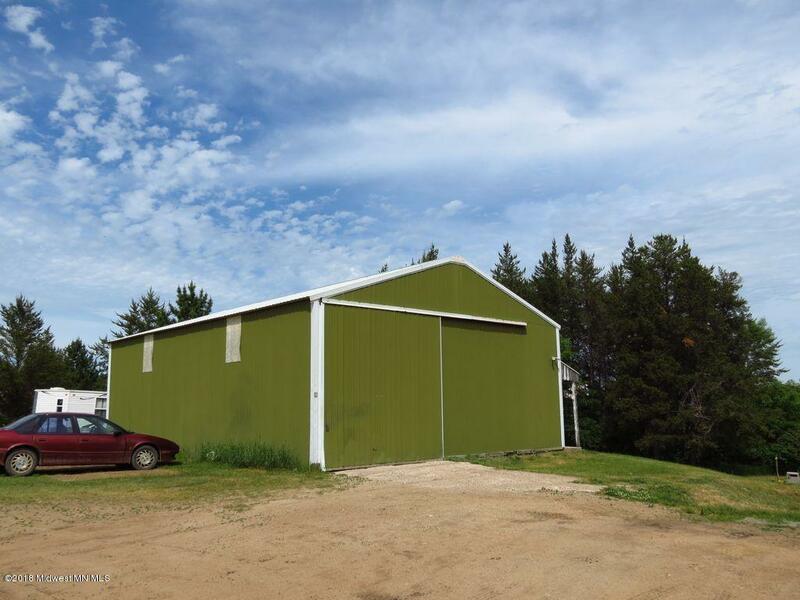 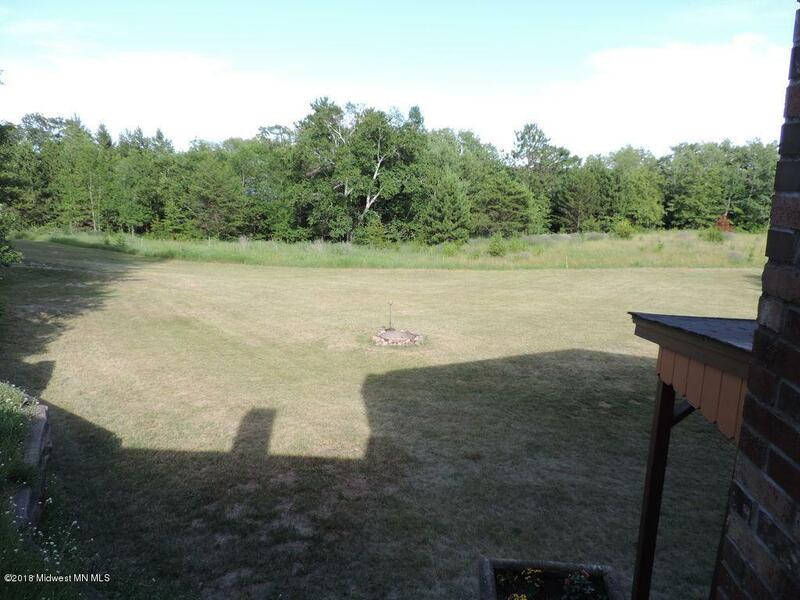 Featuring 2 bedrooms, 2 baths, large storage area, family room with walkout and a 30'x40' pole building with electric. 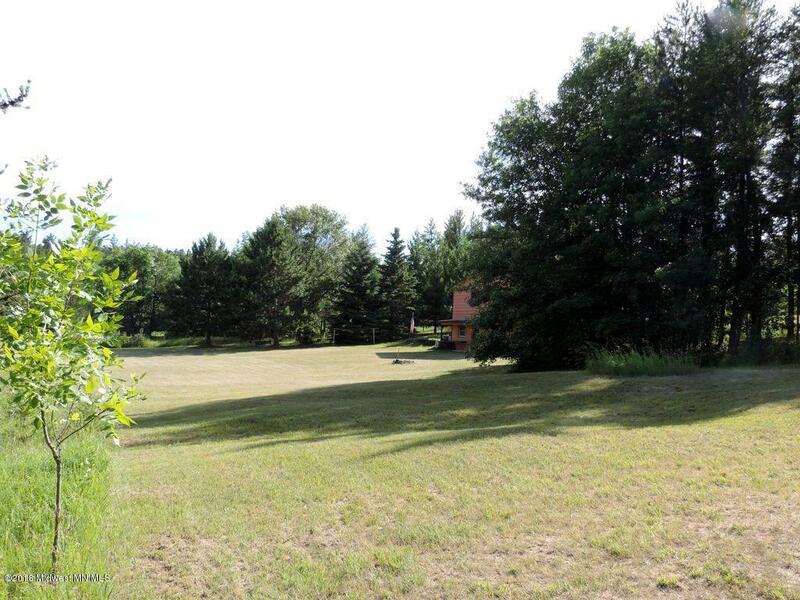 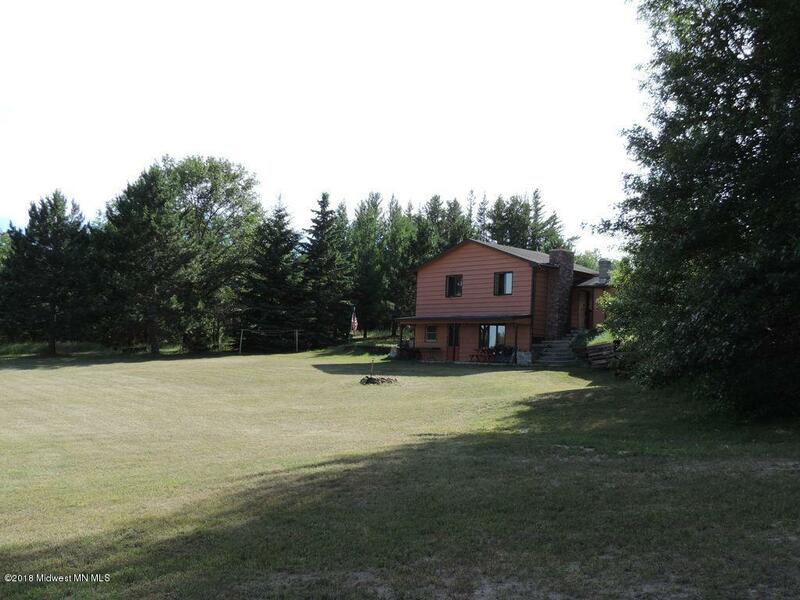 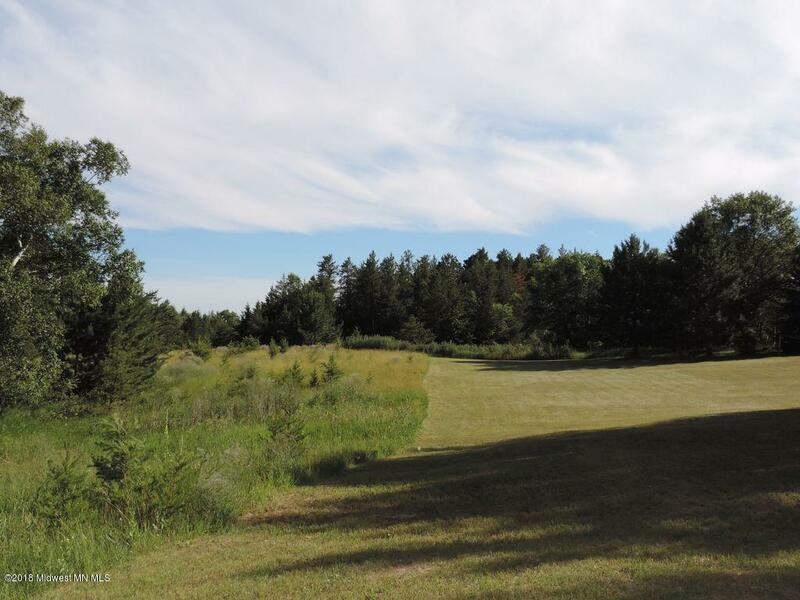 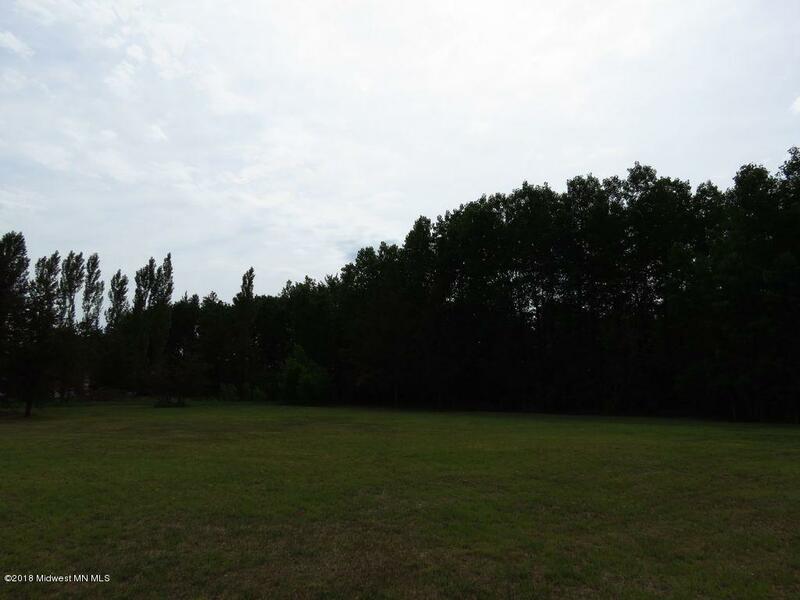 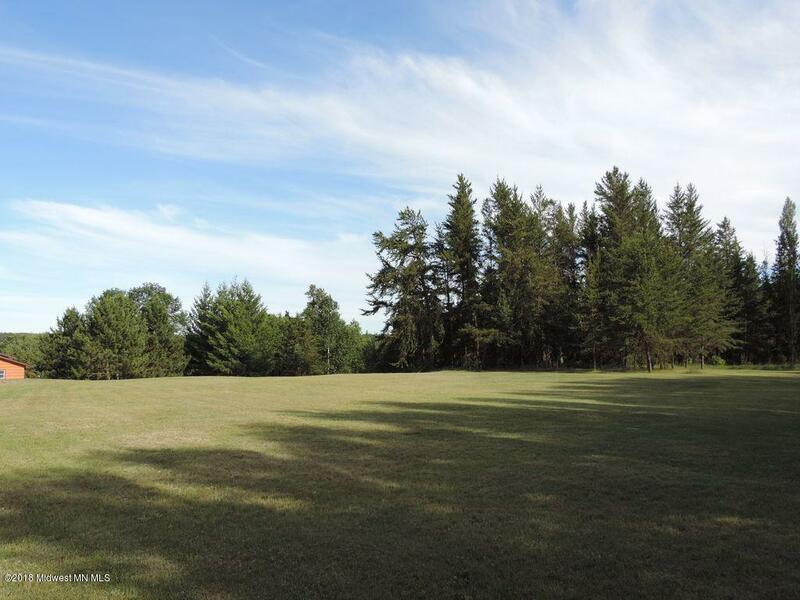 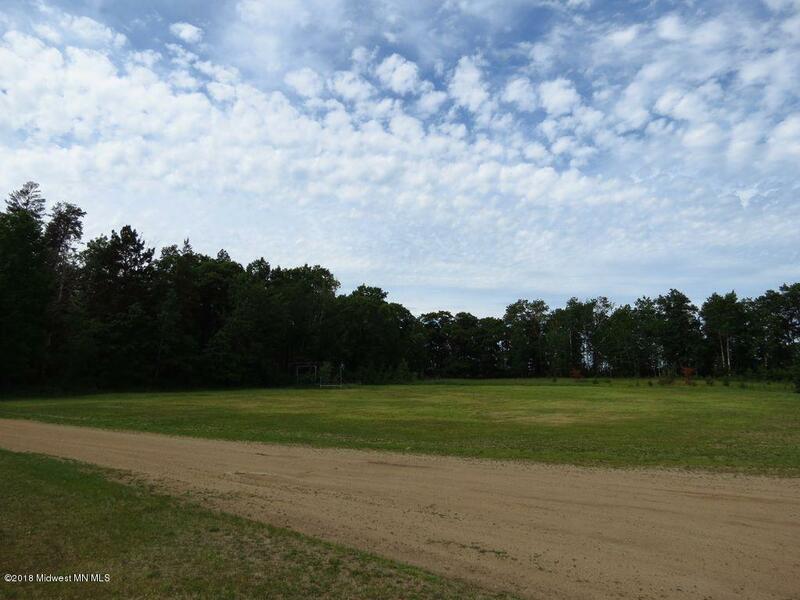 Private 10 acre lot providing a perfect setting for gatherings or future expansion. 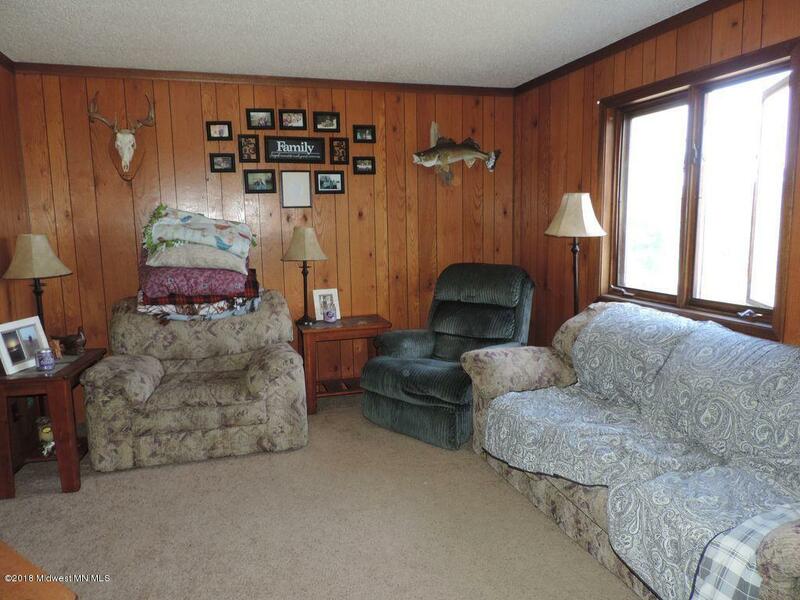 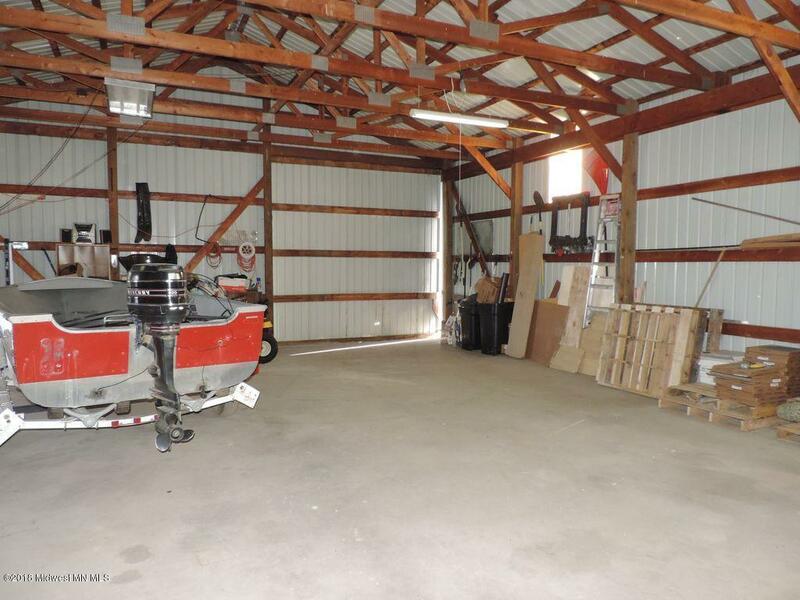 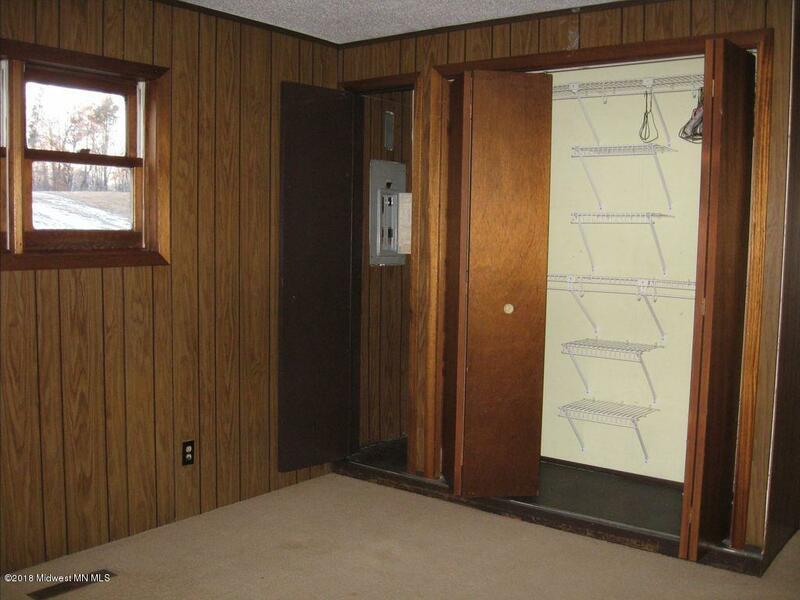 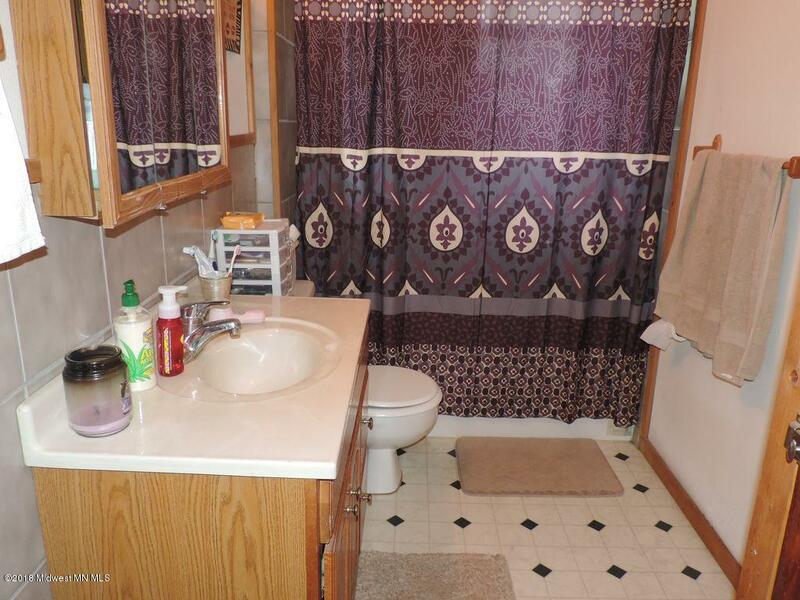 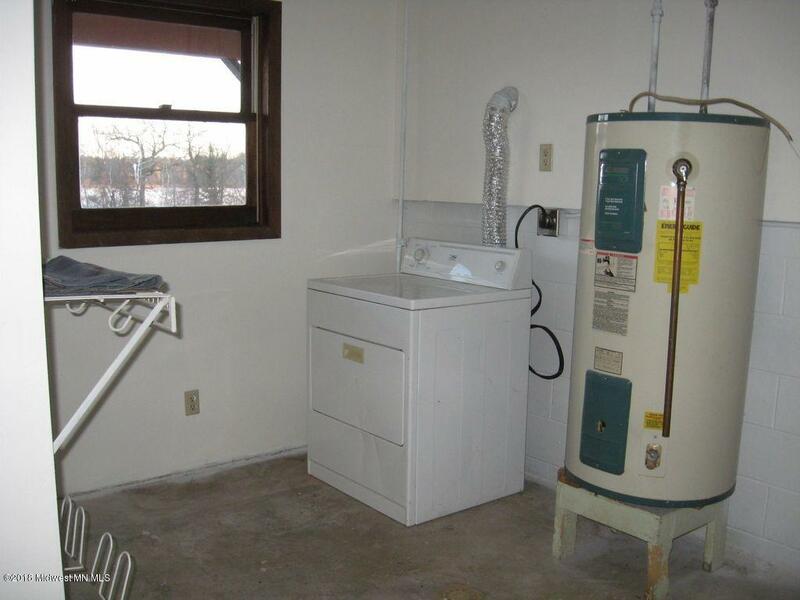 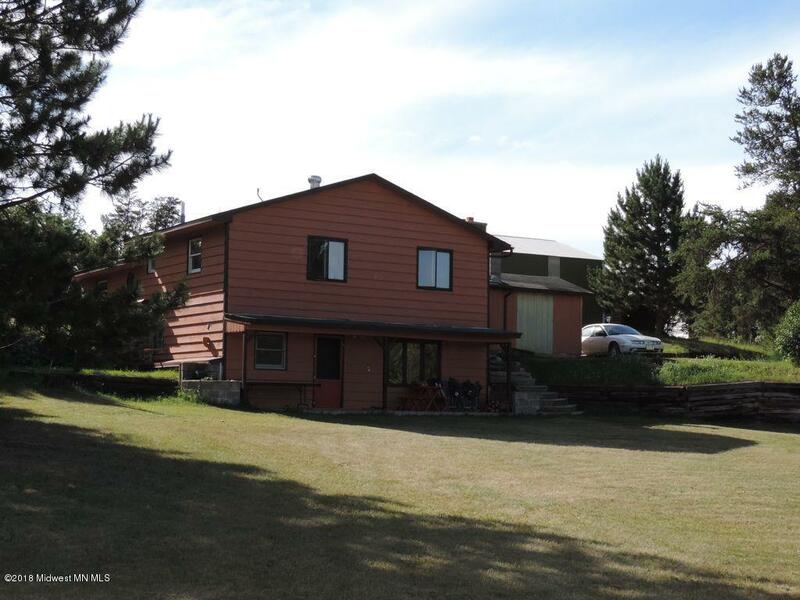 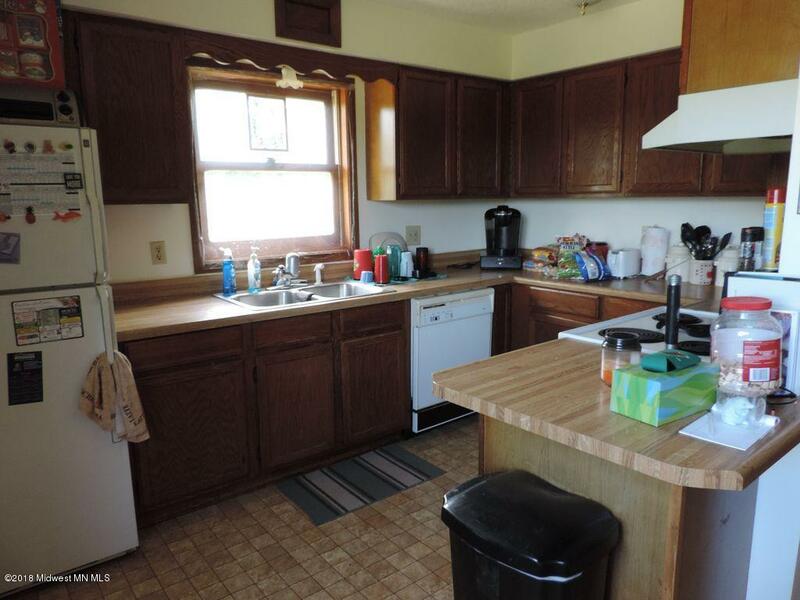 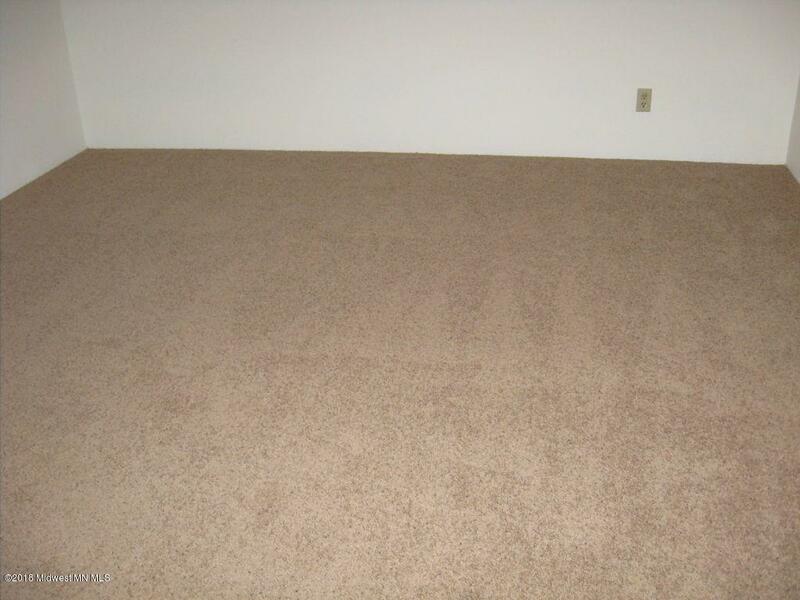 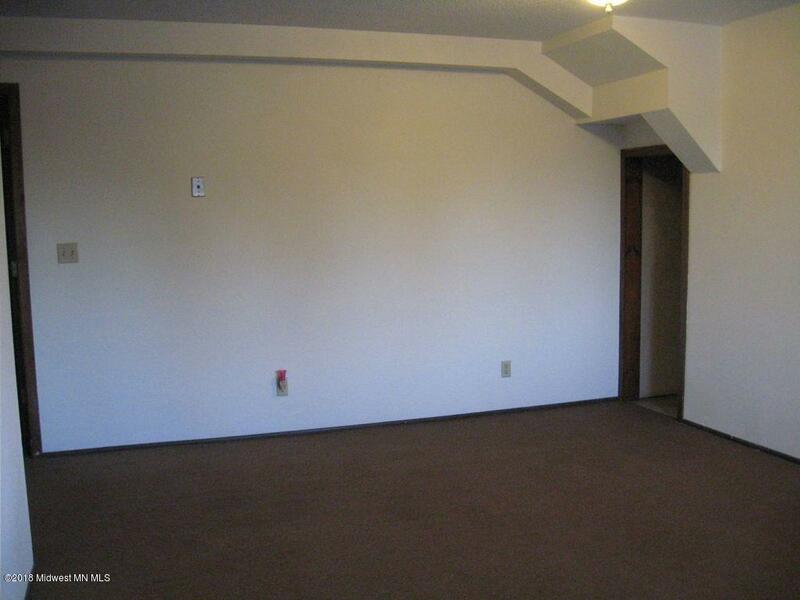 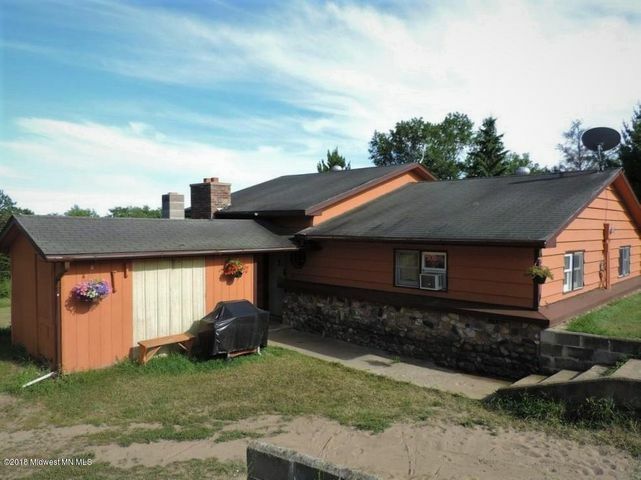 You won't want to miss this aggressively priced treasure, centrally located to outdoor activities. 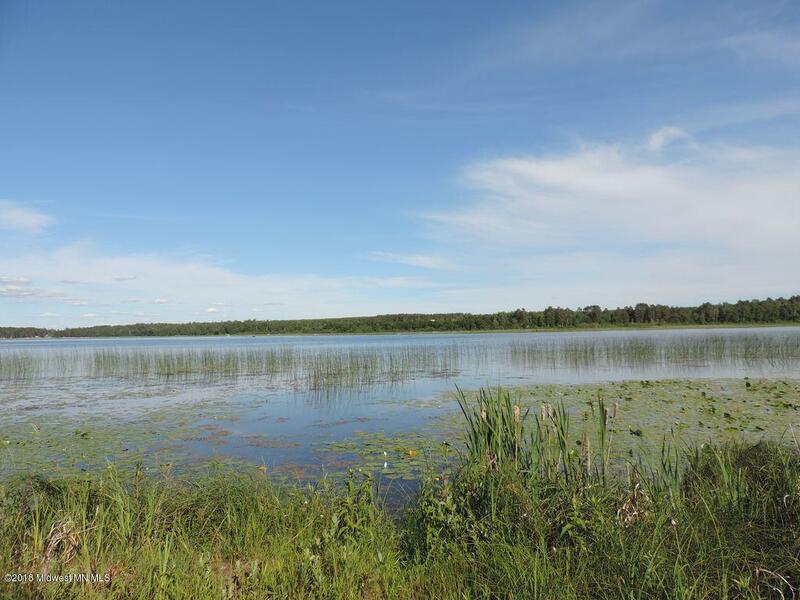 Great fishing on a very clear, fish filled lake. 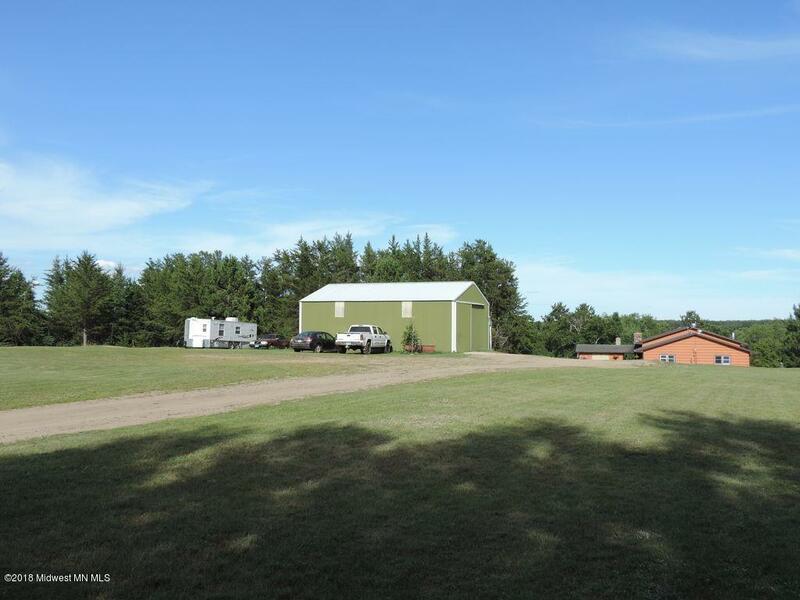 Directions: From 34/71 go south on 71 to CR 87 turn left, go to CR 111 take right, go to 120th Ave turn left, go to 147th Ave turn right to 11862.